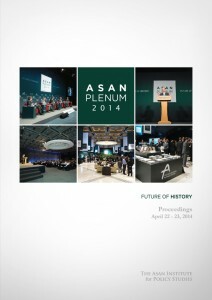 The Asan Plenum is a yearly gathering of the world’s leading experts and scholars to discuss the pressing challenges facing the world. 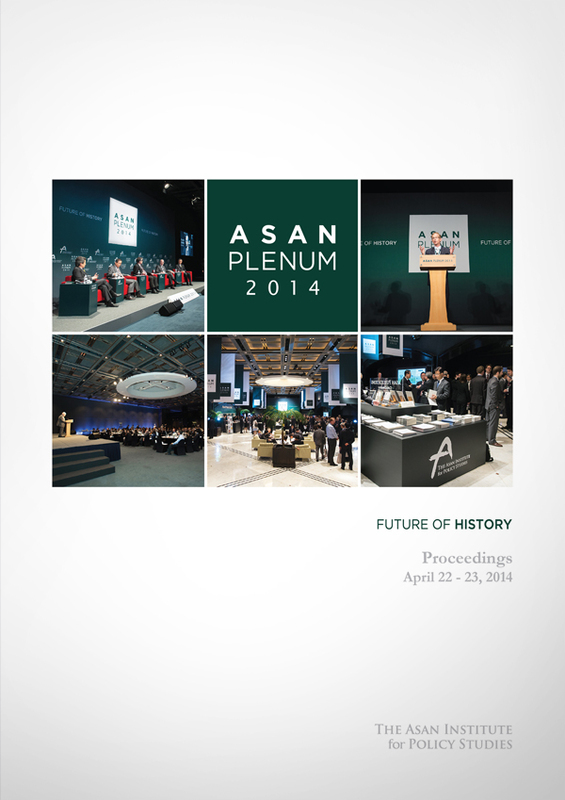 The plenum is a multi-day, multi-session conference organized by the Asan Institute for Policy Studies. In addressing the most pressing challenges facing the world with expertise from around the globe, the Asan Plenum aims to impact the policy making process enabling the global community to better deal with the challenges it faces. The theme of this year’s Plenum is the “Future of History.” With the end of the Cold War, some proclaimed the “End of History.” Twenty years after the collapse of the Berlin Wall, however, we live in a much more uncertain world. Great power rivalries have intensified, free market economies are floundering, and liberal democracies are increasingly dysfunctional. Xenophobia and racism are spreading. Territorial disputes have been exacerbated while hopes for regional integration are fading. What is the future of great power relations and the international order? Can regionalism contain nationalism? Is the ideal of an international community based on universal norms and principles still sustainable? This year’s Plenum will bring together distinguished experts, policymakers, scholars, and members of the media in Seoul for two days to provide insights and seek answers to these questions.